TRC offers unrivalled experience in historic timberwork, evidenced by our portfolio of prestigious projects. We have undertaken window repairs and timber repairs on historic buildings across the UK, and work to recognised heritage building principles (for example SPAB, The Society for the Protection of Ancient Buildings). Our ethos is to repair timber whenever possible. This is vital for listed buildings and in conservation areas. It makes financial sense, too: it’s estimated that a timber window repair costs just one third of the cost of a replacement. We recommend a window survey to determine whether it is possible to repair, or whether full or partial replacement will be necessary. Usually it is possible to repair, which is cheaper than replacing and also enhances the durability of the window. Even if some replacement is necessary, it may not be the entire window - sometimes we can replace just one sash. Many projects will have a mix of repaired and replacement windows. Through our sister brand, TRC Windows, we are able to offer replica heritage windows to match existing styles. 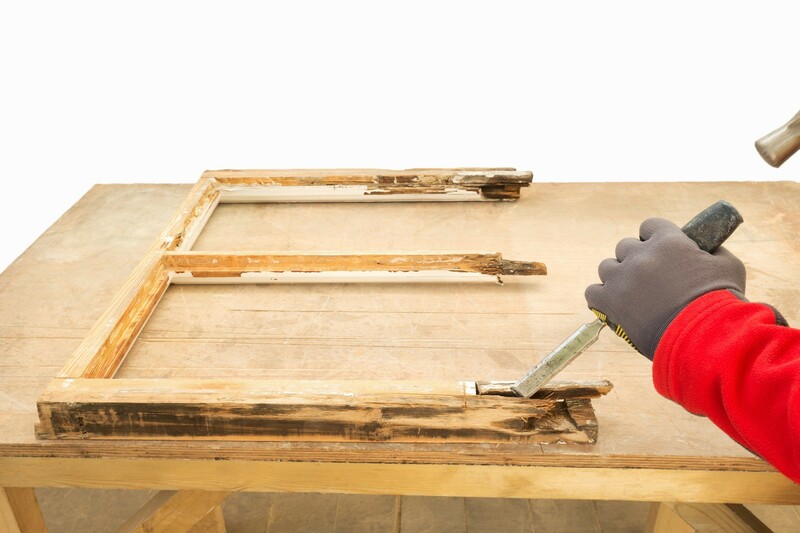 Where timber repairs are viable, we use a professional resin repair system, Repair Care. More details about this system and the repair process are given on our Timber Window Repairs page. 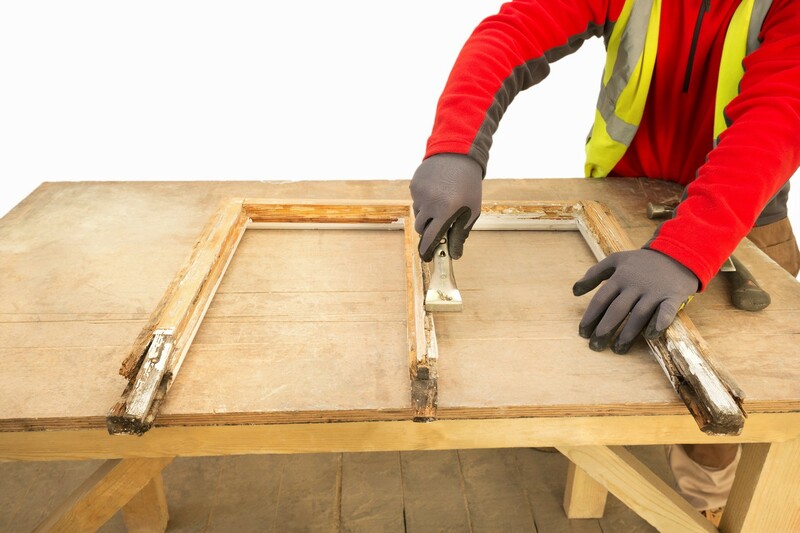 Repair Care is an incredibly versatile system which gives fast and durable timber repairs. In the skilled hands of our window restorers the repairs are seamless once finished and painted. 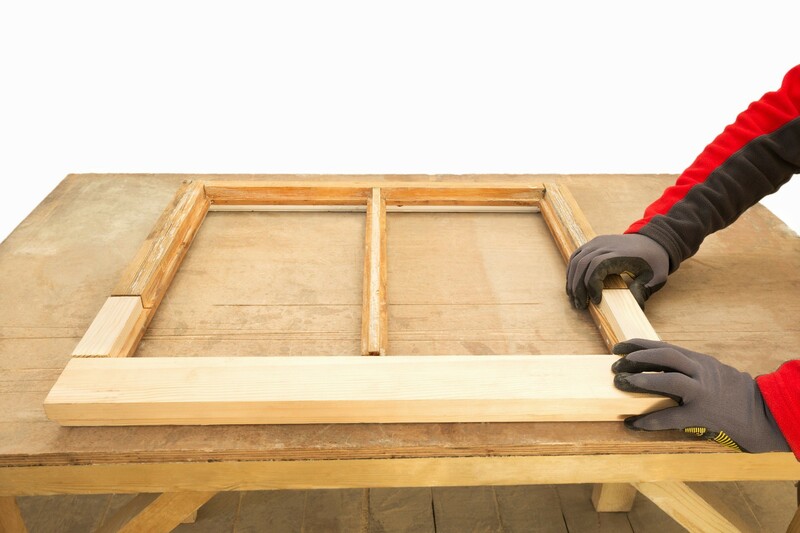 Our core expertise is in heritage window restoration – both sash windows and casement windows. However, as part of a window project, we can also carry out timber repairs and replacement joinery work to fascia boards, soffits, external timber beams and structural joists and columns. For building owners and main contractors this gives the assurance of having one specialist historic joinery contractor overseeing all the timberwork; and offers time and cost efficiencies too. 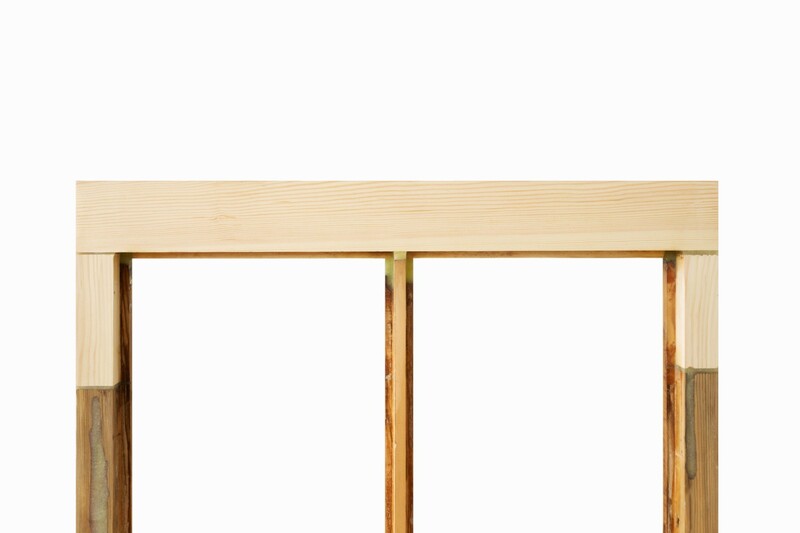 In heritage joinery, we know that details matter. When we carry out timber repairs we use a system designed to prevent water penetration. 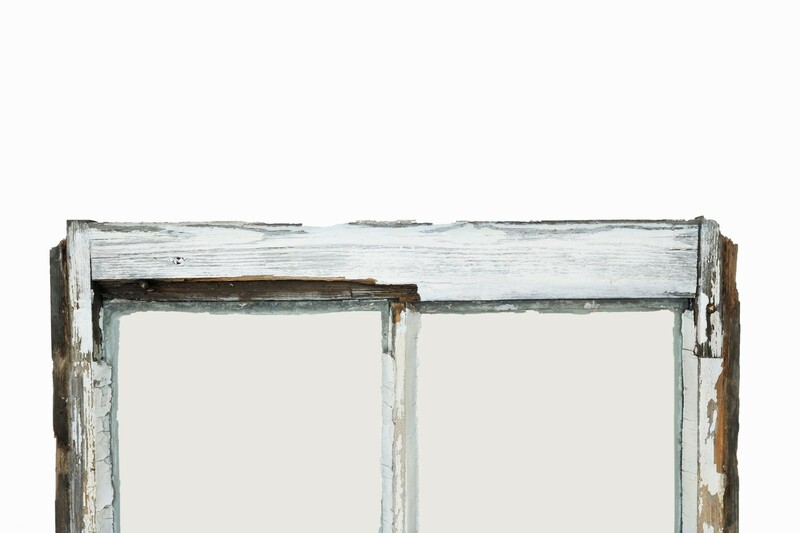 We create conservation joints between timbers to limit water ingress, and to seal and protect vulnerable joints and end-grain, which help protect against future decay. We also avoid linseed oil putty, which can dry out and allow water ingress. Instead we use an elastic sealing compound with proven longevity. Where we replace timber, we match the existing as closely as possible. Thanks to our expertise in historic buildings, we can often source rare timbers to meet the stipulations of conservation officers - as we did on the Royal Clarence Marina project. Get in touch to speak to us about your replacement timber joinery requirements.